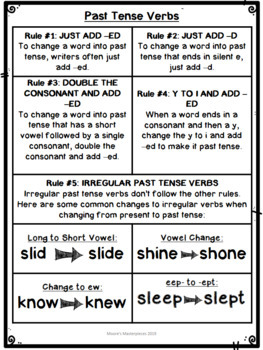 Are your students struggling with the many ways to change present tense verbs to past tense? This piggy themed product is the perfect way to help support this skill! Take a peek at the preview to see specific examples of each of these. 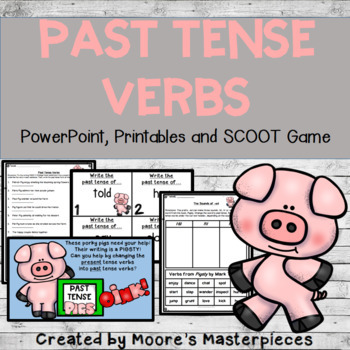 Are you looking for the perfect mentor text to read while teaching past tense verbs? 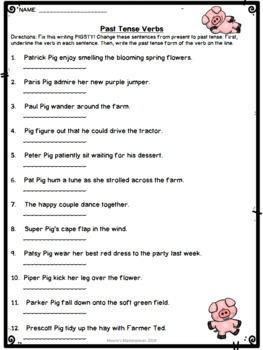 Try PIGSTY by Mark Teague. 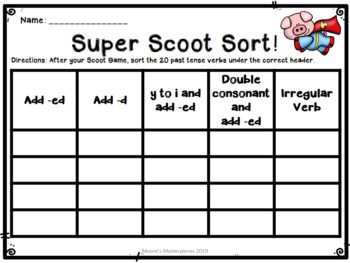 Take a look at my companion product that bundles this Past Tense Verb product with reader response activities!